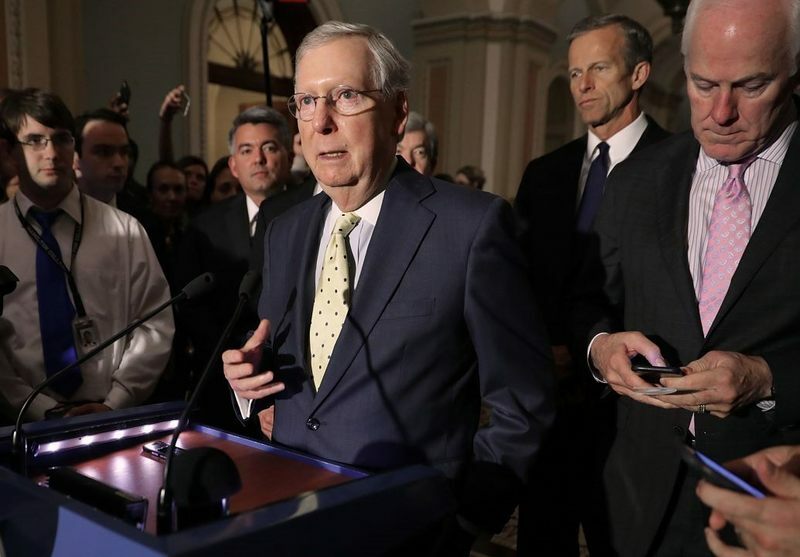 Senate Republicans took a major step forward Tuesday in their efforts to repeal and replace the Affordable Care Act (ACA) by voting to begin debate on legislation to repeal the Affordable Care Act (ACA). The bills they will consider could result in tens of millions of people losing health and dental coverage. After voting to begin debate, Senate Majority Leader Mitch McConnell introduced the Obamacare Repeal and Reconciliation Act (ORRA). As we mentioned in a previous blog post, the ORRA repeals a number of ACA policies, including the individual mandate, tax subsidies for private coverage and Medicaid expansion. But in order to follow the rules of “budget reconciliation” (requiring only 51 votes, instead of the traditional 60), it keeps many of the ACA’s insurance regulations. The Senate will have up to 20 hours of debate over the next few days. Many experts believe the ORRA would destabilize the private insurance markets and cause premiums to rise. The Congressional Budget Office (CBO) projects that over the next 10 years, the ORRA would cut $842 billion dollars from Medicaid, cause private insurance premiums to double, and leave most of the country with no health plans available in their individual insurance markets. The culmination of these factors would be 32 million fewer Americans without health insurance by 2026. Oral health coverage and care would suffer from a lack of funding and access. So now what? The Senate will have up to 20 hours of debate over the next few days. They can introduce amendments or even totally revamp the bill they submit for a vote. From there, the bill would move to a joint conference between the House and Senate, producing a bill that would need to be voted on by both bodies before being sent to the president. Suffice it to say, now is the time to act. Contact your senators, governors and state legislators and let them know that any changes to current law should leave no child or family without comprehensive and affordable coverage, including oral health care. For more information on how to engage policymakers, visit our Why Dental Coverage Matters toolkit for call scripts, talking points and graphics to share on social media. You can also follow our blog or social media for updates on the Senate’s debate and how it votes.